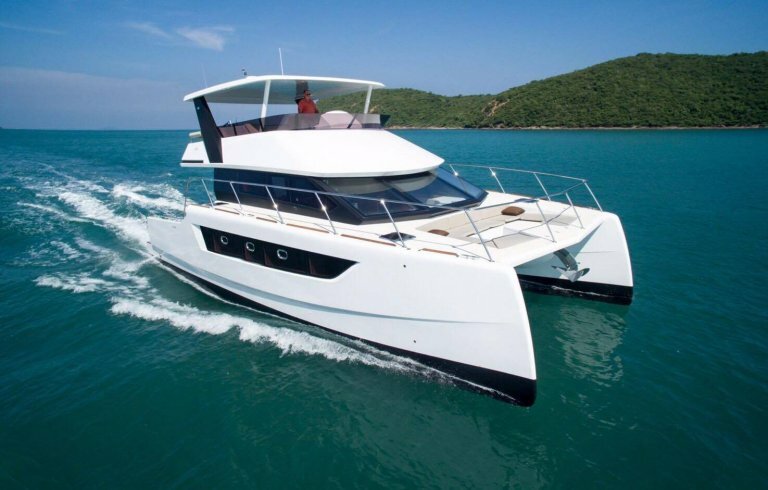 This beautiful Ferretti 550 is now for sale in Pattaya. This particular Ferretti 550 has been very well maintained and has a full time crew taking care her. 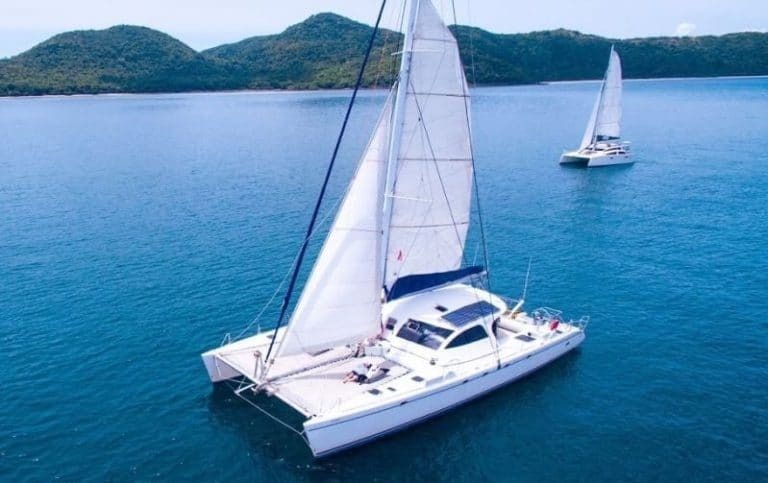 This model was the first craft of this size to offer three cabins and three heads and she boasts a very extensive inventory with a long list of factory options including – upgraded genset, AC, instrumentation, upholstery and additional crew cabin to name just a few. The overall impression of this boat is that she gives an amazing sense of space and being on a much larger yacht. She features a huge flybridge with a comfortable seating area that offers a wet bar and cushioned sunbeds and is perfect for outside dining. The elegant saloon provides a spacious, sheltered alternative for dining and entertaining guests.